Most Christians, upon hearing the word "stewardship," immediately think of money. However, money is only a small part of stewardship as addressed in the Bible. 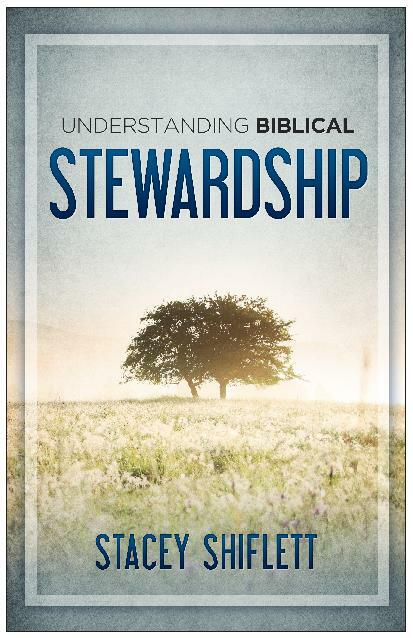 This 43-page book takes a thorough look at the stewardship process, helping you better understand your responsibilities regarding what God has given you.